Team Integra Forums - Team Integra > General > Team Integra News > We have launched a forum for the 10th Gen 2016+ Honda Civic! 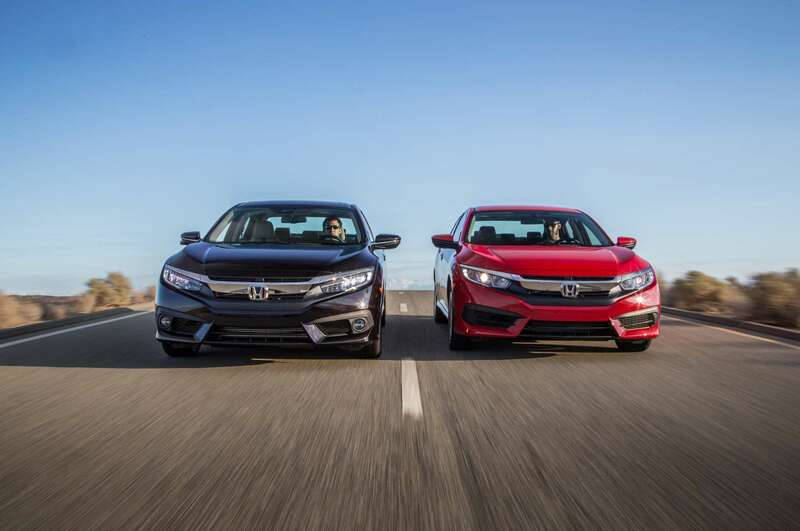 Come check out our new sister site 10thCivicForum.com for anything related to the 10th Gen 2016+ Honda Civic Sedan, Coupe, Hatchback! Technical VTEC Turbo Engine discussion check out our 10th Gen Civic Tech Section!